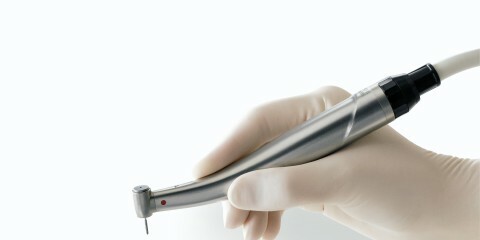 M. White Dental Handpiece Repair is an independent, woman, minority owned and operated business. 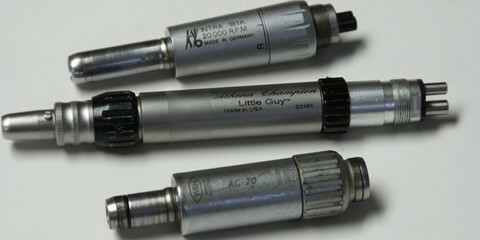 We repair all manufacturer’s models of air driven, electric and lab handpieces. 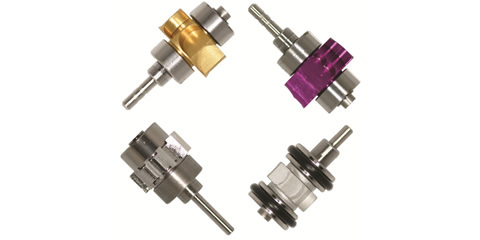 All of our repairs are done by highly trained specialists using only the highest grade, OEM quality, replacement parts. We have a strong commitment to satisfying your repair needs. We offer guaranteed precision quality repairs and we pride ourselves on our friendly and professional customer service. 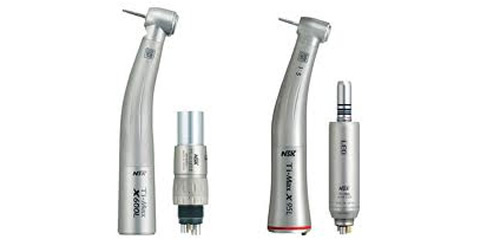 Check out our Services page for tips on taking care of your handpiece.